The mint julep cocktail is a classic and normally associated with the American South, in particular the Kentucky Derby. Traditionally, mint juleps were often served in silver or pewter cups, and held only by the bottom and top edges of the cup. This allows frost to form on the outside of the cup. 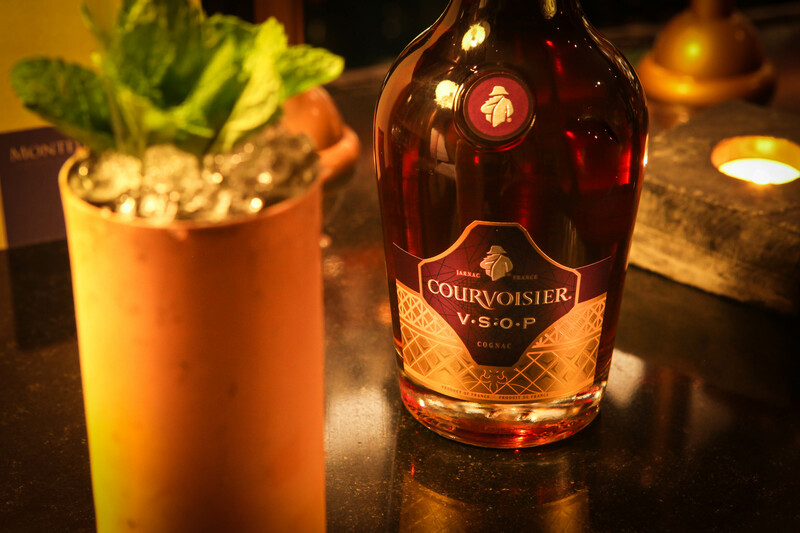 We've kept this tradition going with our mint julep however instead of using bourbon we've added a twist by using cognac. Start off by 'bruising' the mint leaves with all the other ingredients in the cup, build & churn (thoroughly) with crushed ice in a tall glass or traditonal 'cup'. Once churned add more and fill to the brim. Add a nice double sprig of mint to garnish.